A very recent review on nutritional approaches toward preventing and reversing Alzheimer’s disease (AD) was conducted in Christchurch, New Zealand’s Canterbury University. The results were submitted to the journal Nutrition. It’s title: "The ketogenic diet as a potential treatment and prevention strategy for Alzheimer's disease." 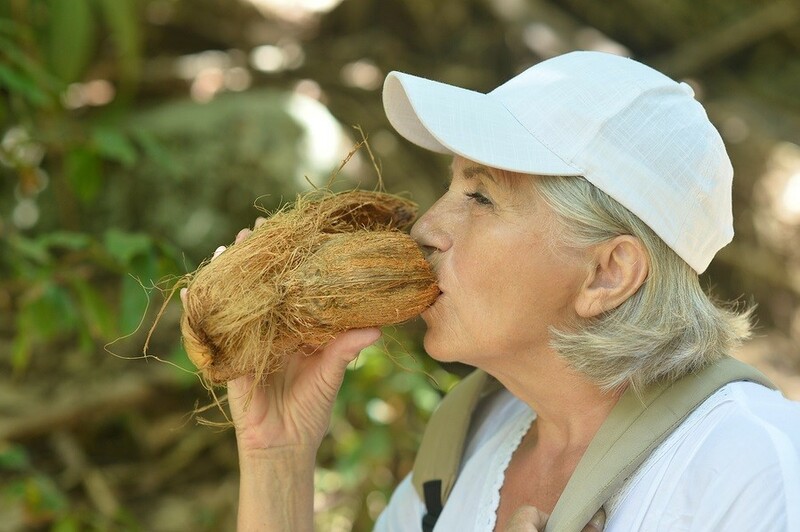 After analyzing 33 studies researching AD and other neurological disorders handled with a ketogenic diet and supplementing coconut oil, the University of Canterbury review analysis concluded: "In this review, we hypothesize that the ketogenic diet could be an effective treatment and prevention for Alzheimer's disease, but both ketone production and carbohydrate restriction may be needed to achieve this."